View The Blade’s interactive crime map. Officials will accept prescriptions, over-the-counter medications, pet medications, and vitamins. Stacy Lemont Coker, 49, was found dead with gunshot wounds to his face and forehead. Shywoun Lanier, Leonard Richardson, Jr., Davion Tyler, Kallin Gary arrested by Bowling Green police. Michayla Self, 21, cited in incident; no injuries reported. 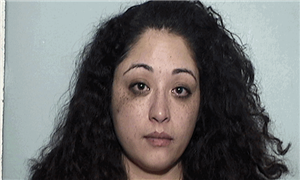 Sandrina Aguilar also faces charge of operating a vehicle under the influence. 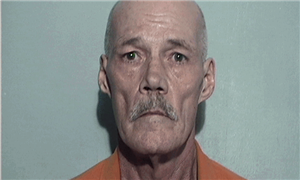 William Pettit, 66, found April 11 at Mercy Health St. Vincent Medical Center. Authorities offer reward up to $5,000. Steven Collins was charged with abuse of a corpse, obstruction of justice, and tampering with evidence. 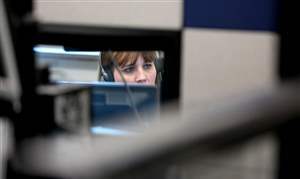 For 16 years, Stephenie Lanoce has worked as a 911 call-taker for Lucas County.